This new design has been launched after a couple of weeks of beta-testing. 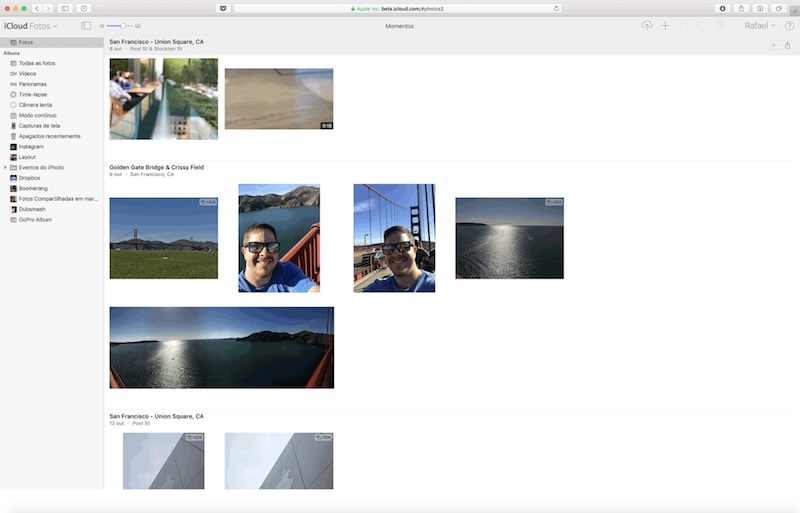 If you have iCloud Photo Library enabled and often use browser to view your photos, you can check out the new design of Photos web app right now. Do you like the new look of the Photos app on iCloud.com? Let me know in the comments below this post.